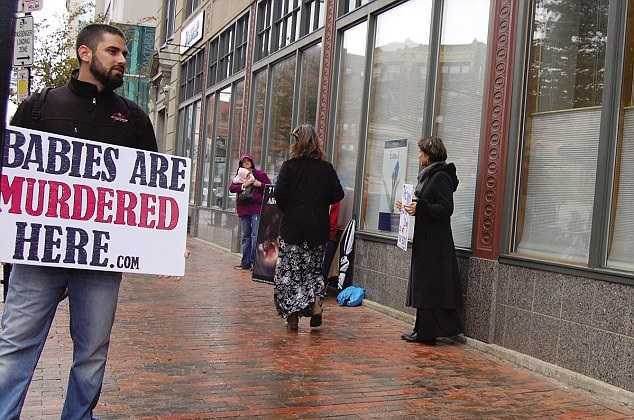 PORTLAND, Maine — In an unprecedented move against the free speech of Christians, Maine’s state attorney general has filed a civil rights lawsuit against a pastor over his pro-life preaching outside of a Planned Parenthood facility in Portland. 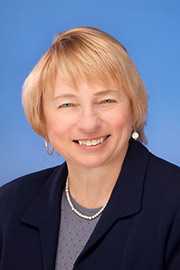 Attorney General Janet Mills, a pro-abortion Democrat, is seeking to keep Lebanon pastor Brian Ingalls, 26, from standing within 50 feet of the Planned Parenthood facility—or any Planned Parenthood location in Maine. Planned Parenthood has faced numerous protests nationwide from pro-life Americans as the organization is currently under Congressional investigation for its harvesting and sale of the body parts of aborted babies. The Portland location is the only Planned Parenthood in Maine that performs abortions, although the state has four abortion facilities that murder 2,000 children a year on average. Ingalls is among a number of Christians who regularly seek to help women outside of the Portland Planned Parenthood, including women who formerly had abortions and are now seeking to turn mothers’ hearts from death to life. Mills alleges in her lawsuit that Ingalls spoke too loudly on Oct. 23 about “murdering babies, aborted babies’ blood and Jesus” while preaching outside of Planned Parenthood to the point that his pro-life pleas could be heard in the room where examinations take place. The lawsuit is the first time in the state’s history that the Maine Civil Rights Act has been used against pro-life Christians and in defense of abortionists. Ingalls faces a $5,000 fine for each violation if Mills is successful in her legal challenge. “For reasons that can only be described as politically motivated, the attorney general has transformed an unverified noise complaint by Planned Parenthood into a civil rights complaint against a young Christian pro-life advocate,” writes the Thomas More Law Center, which is defending Ingalls in court. “Sadly, through her baseless lawsuit, the attorney general threatens to fine a young hard-working father and Christian up to $5,000 for peacefully preaching the Bible on the public sidewalk,” it said. The city of Portland recently lost a lawsuit that challenged their imposed 39-foot buffer zone, which essentially pushed pro-lifers to stand across the street from the facility, where they could not provide help to abortion-minded women. The city agreed to pay $56,500 in legal fees over the matter. Mills’ request to keep Ingalls 50 feet away from the facility would force him to stand at an even greater distance from the facility than the previous ordinance had required—which had to be repealed following a ruling from the U.S. Supreme Court that found even a 35-foot buffer zone in Massachusetts to be unconstitutional.